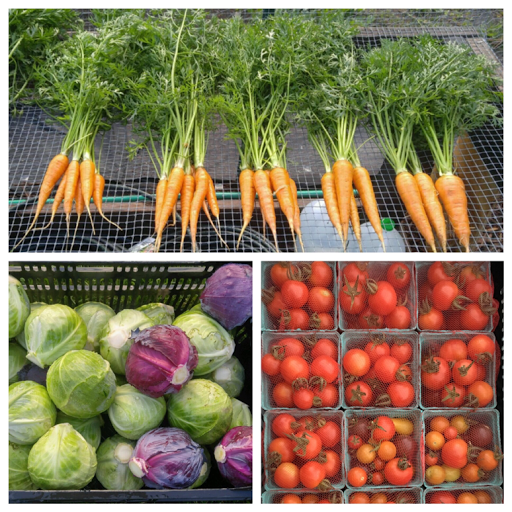 We have fresh vegetables and herbs available all day today! 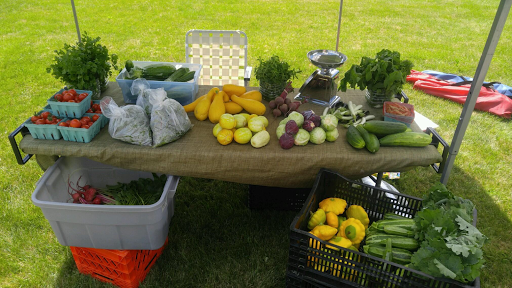 Lemon cucumbers, Okra, Baby Eggplants, 3 varieties of Beets and Kales, Greens, Heirloom Tomatoes, Fresh Herbs and much more. Contact us today for fresh out of the garden and off the vine vegetables for your juices, smoothies, chips, soups and other culinary delights!